Are you a St Petersburg & Clearwater guru? Be heard and share your experiences by becoming an 727area.com Contributor. Learn More! Are you a local in the St Petersburg & Clearwater area? Join your community and Get Connected with others in your area. Join FREE! For over three decades Campanella’s Italian Restaurant & Pizzeria has become a popular dining destination for authentic Italian favorites like pizza and pasta. On July 23rd residents and visitors of Pinellas Park will have a new restaurant experience to look forward to. Campanella’s Bar & Grill is the newest concept created by longtime local restaurant owner Valeri Kroutko. The new restaurant in Pinellas Park will serve an array of Aged Steaks, Pastas, Salads and more starting this Monday, July 23rd. You're invited to get an exclusive taste of what's to come before the Bar & Grill hosts their official grand opening on Wednesday, August 1st. Campanella's Bar & Grill will focus on serving more contemporary and trendy dishes including Korean-Style BBQ. 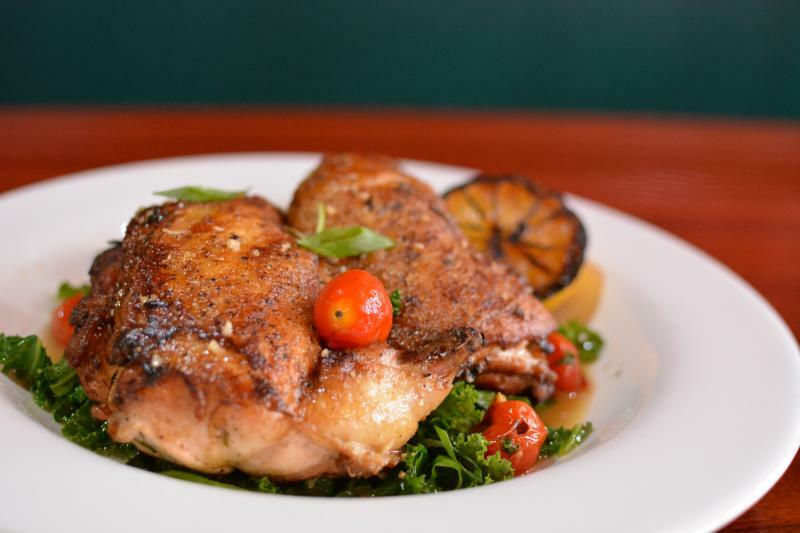 The menu will feature a range of new flavors and a variety of dynamic dishes beyond the traditional Italian fare that can be found inside the original Campanella's restaurant concept. 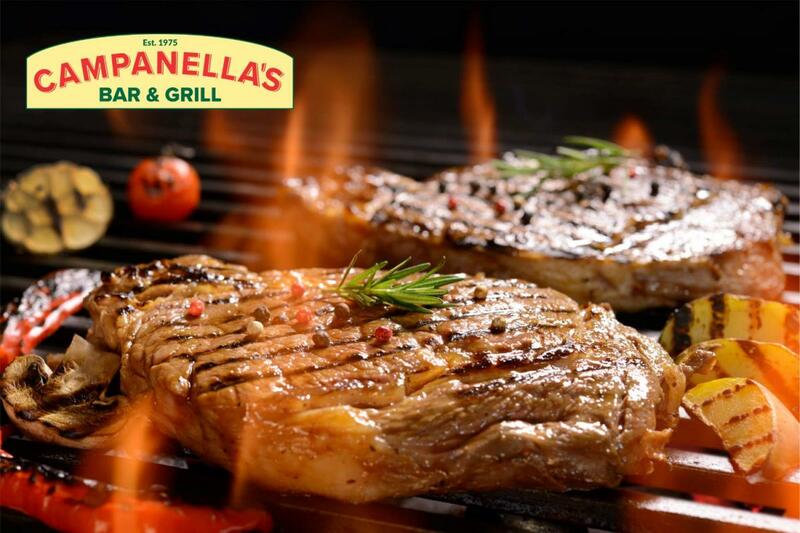 A tempting selection of dishes like prime steaks, seafood, pasta and chicken selections paired with the Kroutko's passion for providing their guests with an unforgettable dining experience will make Campanella's Bar & Grill a new hotspot. The new Clearwater restaurant location will have a dining room large enough to fit 155 people with an upscale bar and outdoor deck where cocktails and IPA’s will be served and shared. “We want this new concept to be every bit as inviting as our original restaurant but also offer a menu that is different, more diverse and just as delicious,” said Kroutko. Monday - Thursday, 11 a.m. - 10 p.m.
Friday, 11 a.m. - 11 p.m.
Saturday, 11 a.m. - 11 p.m.
Sunday, 11 a.m. - 10 p.m.
Stop by on Monday or soon after to find out about their happy hour and menu in more detail! And Although their shareable starters and main courses are to-die-for make sure to save room for their Italian style desserts! RSVP today get an exclusive taste of what's to come before the Bar & Grill hosts their official grand opening on Wednesday, August 1st. Click here to RSVP Today! For more information on dining in St. Petersburg check out 727area, your free local guide to the Bay area!